Amazon sets $15 minimum wage - The Last Renaissance | What are the Questions? 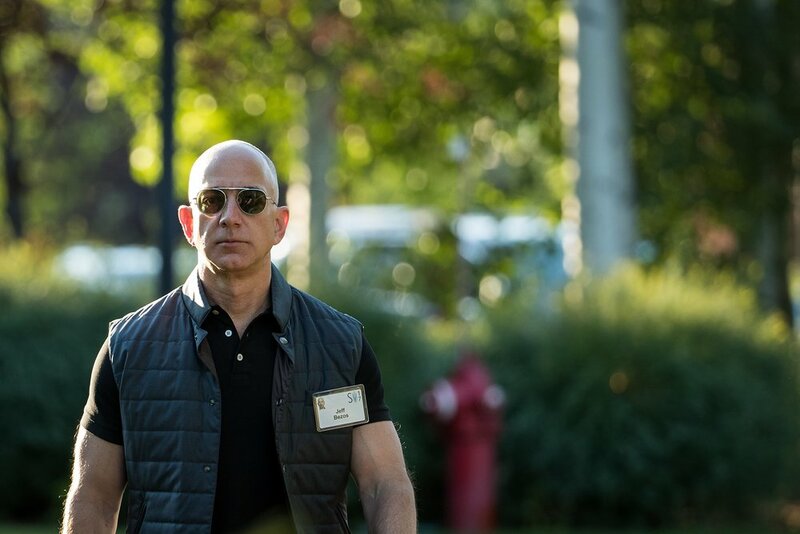 Amazon and Jeff Bezos announced they will be raising their minimum wage for every employee in their company to $15 effective November 1, 2018. The real significance of this decision though is that it’s in effect for all employees, even part time and seasonal employees of the company. That’s a very significant move for a major corporation like Amazon to make. Even more interesting is the fact that it’s a compromise that appeases both democratic and republican economics. Bernie Sanders and other democratic politicians have been pushing for a $15 minimum wage, so it’s clear why this news is a success to them. But it’s also a success for republican economics, because it’s a minimum wage not imposed by the government -- it’s instituted by private companies of their own will, responding to public demands, leaving free the market to act and respond as it may. Most people don’t realize this, but minimum wage laws disproportionately benefit multi-billion dollar companies. They are able to buy their goods in bulk, lowering the cost of each individual product they sell, and making it impossible to compete with them if you don’t have the money to buy in bulk like they do. When a company raises their minimum wage standards of their own accord, the workers in that company actually benefit from the extra money they’re now earning. This is good news for all aspects of our society.